Facilities in West Olive, Spring Lake, Fruitport, and Muskegon, Michigan. Select a location, then choose a size and pay online! It’s easy to RENT TODAY! 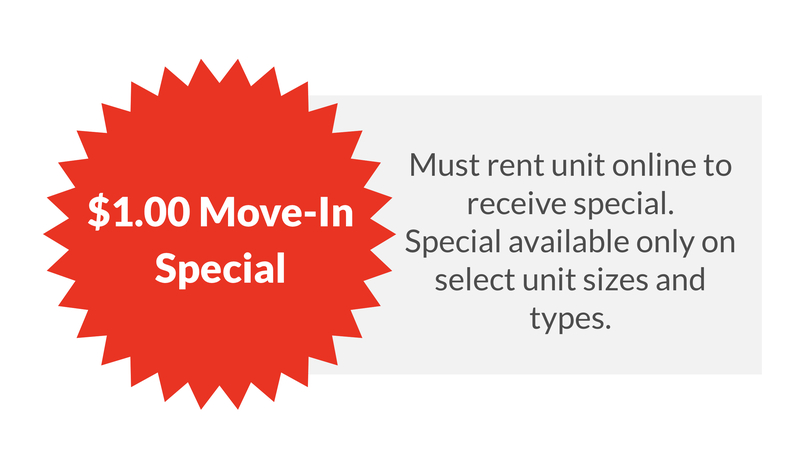 The Storage Group provides ONLINE RENTAL for your convenience.